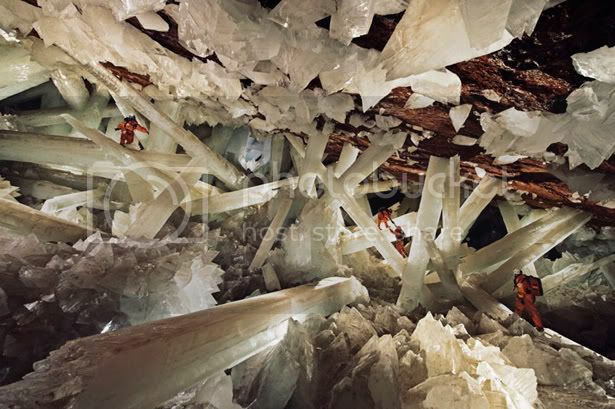 the largest crystals in on earth, formed in an underground cave in mexico. the longest crystal measures 37.4 feet and likely began growing some 600,000 years ago! intense. missed you at gmom's lunch. this is blowing my mind in ways i never thought possible. That's in Mexico, right? I read about in in Geology class. 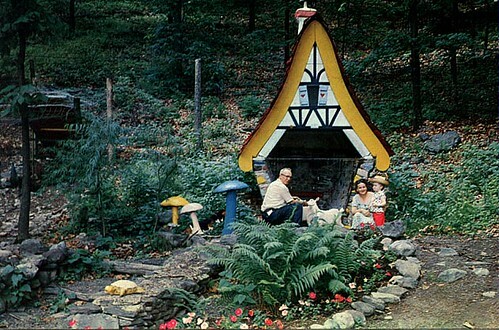 We should go - I wonder if they'll let you inside.